juse Glitter Brush - Free Photoshop Brushes at Brusheezy! GlitterBrush. Free for Commercial Use, and Personal Use. Fabulous! 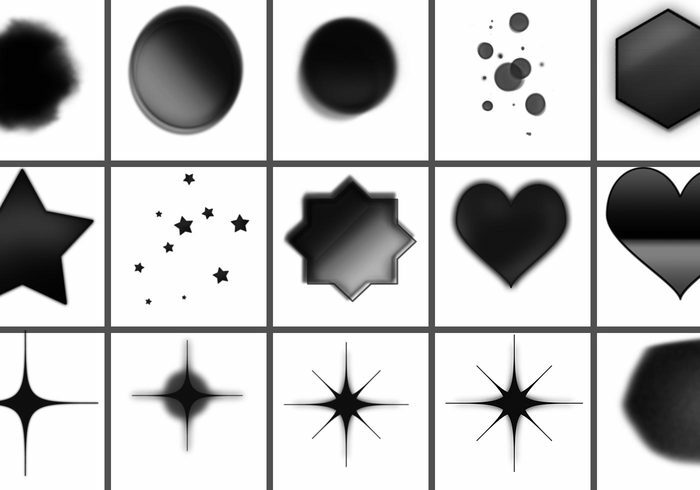 Love that you included scatter brushes, saves me from having to fuss around with it.